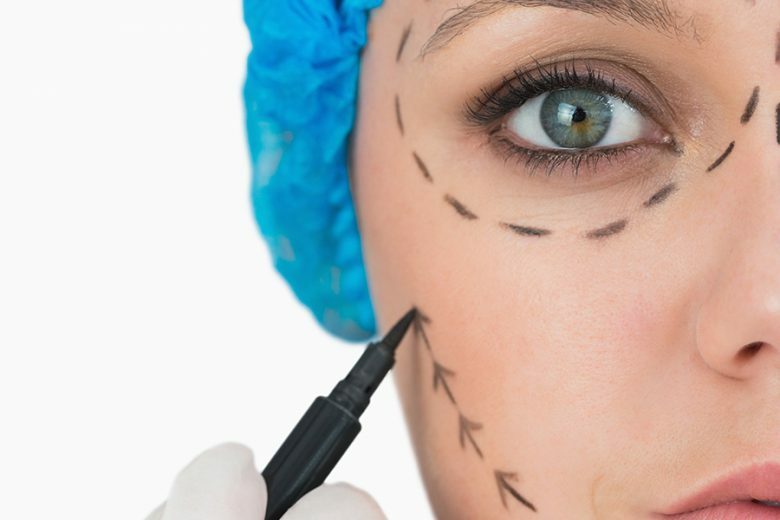 The Australasian College of Cosmetic Surgery (ACCS) is urging consumers to “do their homework” when considering a procedure to ensure their surgeon is properly trained in the art. 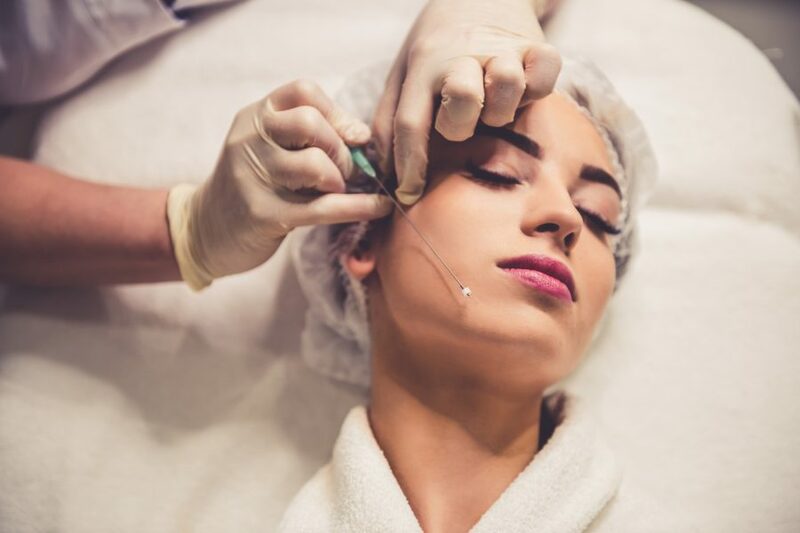 “Plastic surgeons, like any other practitioner, must undertake cosmetic surgery training after their plastic surgery training to be properly qualified,” says ACCS Censor-in Chief Dr John Flynn. “Like other medical practitioners, they must obtain cosmetic surgical training in the private sector as there is no g=Government-recognised qualification in cosmetic surgery. “Prospective patients should ask their surgeon to show them their CV and explain their level of training and how often they perform the procedure being considered. 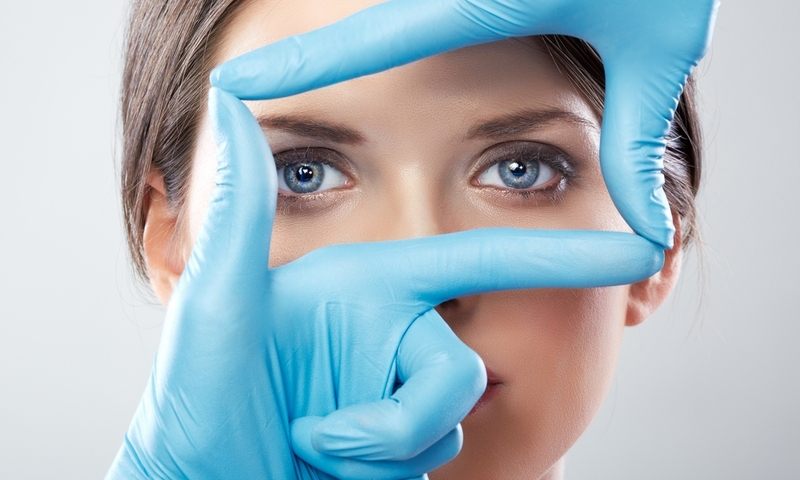 ￼￼”Cosmetic surgery is a multi-disciplinary practice drawing on a diverse range of doctors. “Many of the most significant procedural advances in cosmetic surgery have come not from plastic surgeons but from other disciplines. “Italian gynaecologist Giorgio Fischer invented liposuction, American dermatologist Jeffrey Klein pioneered the tumescent anaesthetic technique widely used in liposuction today, and the cosmetic properties of botulinum toxin [Botox] were discovered by Canadian dermatologists Alastair and Jean Caruthers. “Cosmetic surgeons derive from maxillofacial surgery, ENT surgery, plastic surgery, general surgery, general practice, obstetrics and gynaecology, ophthalmology and elsewhere. 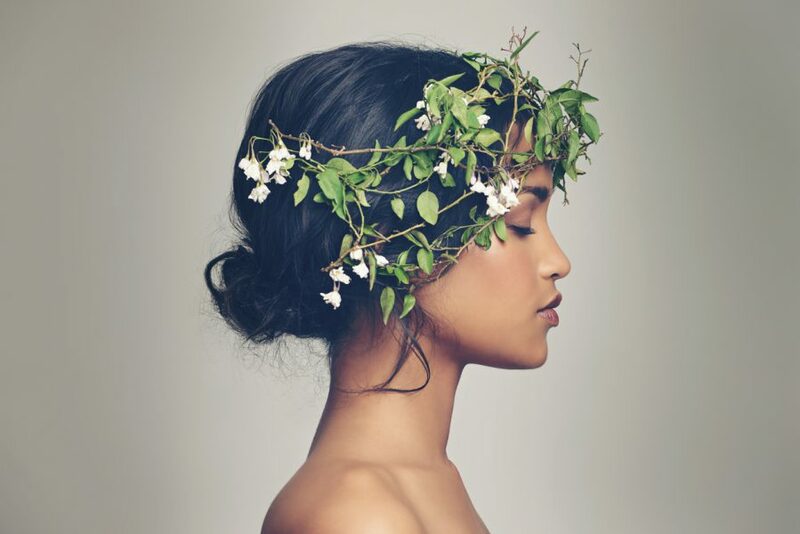 “What is common to all of these doctors is that, in order to be a cosmetic surgeon, they must undertake additional relevant specific training in cosmetic surgery. Dr Flynn says that to become a cosmetic surgeon and ACCS Fellow, doctors must typically complete a minimum of 12 years of medical and surgical education and training, including at least five years of post-medical school experience, and training including three years as a surgical registrar before they begin their cosmetic surgery-specific fellowship training. They also may have another specialist qualification. 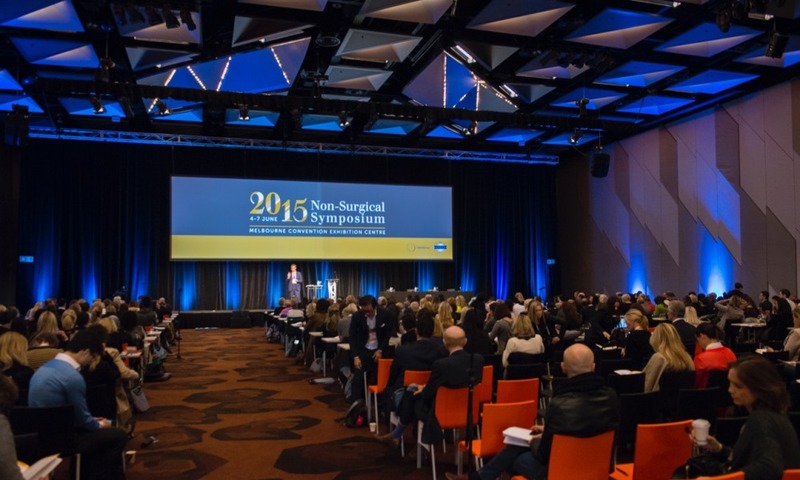 Total annual expenditure on cosmetic surgical and medical and related procedures and treatments in Australia is estimated to be $1 billion. 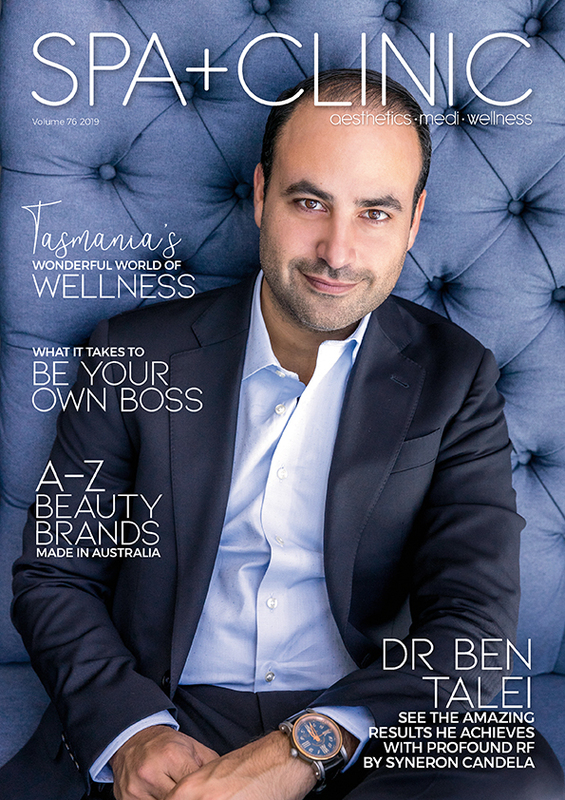 Australians annually consume more than $350 million worth of wrinkle reduction procedures with botulinum toxin. There are approximately 8,000 breast augmentation surgeries performed each year in Australia and about 30,000 liposuction procedures. No Cosmetic Surgery? No Problem!